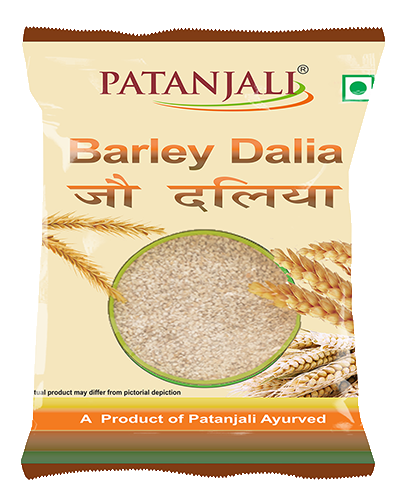 Patanjali Pushtahar Dalia is made from raw, broken coarse grain. 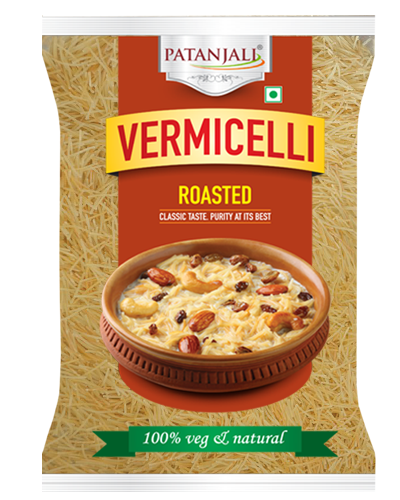 It has a great taste and can be made into various dishes depending upon your choice. 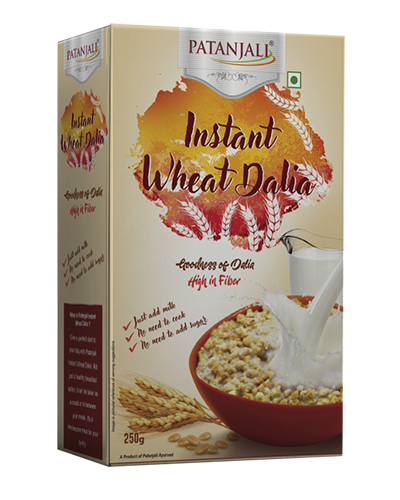 Patanjali Pushtahar Dalia is good nutritious and contains high fibre. *It Boost the efficiency of the digestive system and maintained ideal level of glucose. 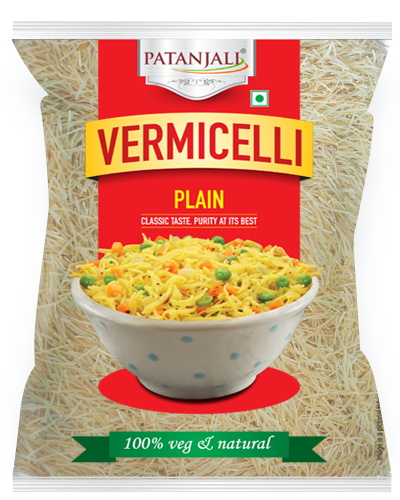 *Pearl millets contains phytochemicals that help to lower the cholesterol. *It is ideal for diabetic and Cholesterol patients . *Carom and thymol seed have anti bacterial and anti fungal properties, help full in acidity conspitation and diarrhoea. *it also contains sesame seed excellent source of Minerals and vitamin (Ca, Mg, Fe, P, Vitamin -B1 , Zn, Mb, Selenium ) and dietary fiber . * Moong Sesame seed have cholesterol lowering effect and prevent high blood pressure. 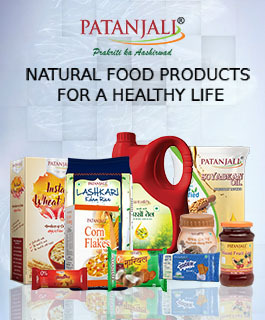 *it has omega -6 Fatty acids anti oxidants, Flavoinides. 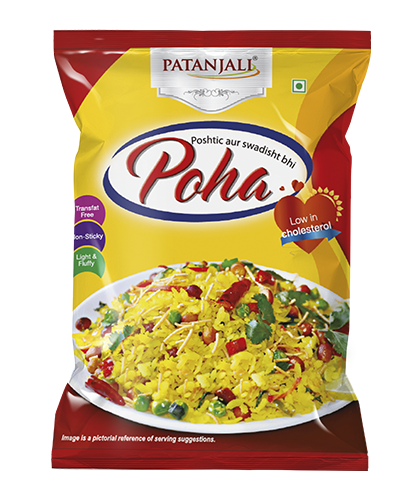 Its very tasty and easy to cook. But it is always out of stock in online and offline. Good for health, weight loss, diabetes patients. very good but most of the time it's out of stock !!! !